Generally sunny. High 77F. Winds SSW at 5 to 10 mph..
Boyle Heights — Stop by Milpa Grille on Cesar Chavez Avenue and you will find some staples of Mexican food — like tamales and sopas — as well as new takes on old favorites, like a taco made with a cactus tortilla. But if you are looking for a side of rice or a burrito, better look someplace else. That’s because Milpa Grille is devoted to a pre-Columbian version of Mexican food before rice was introduced by the Spaniards from Asia. 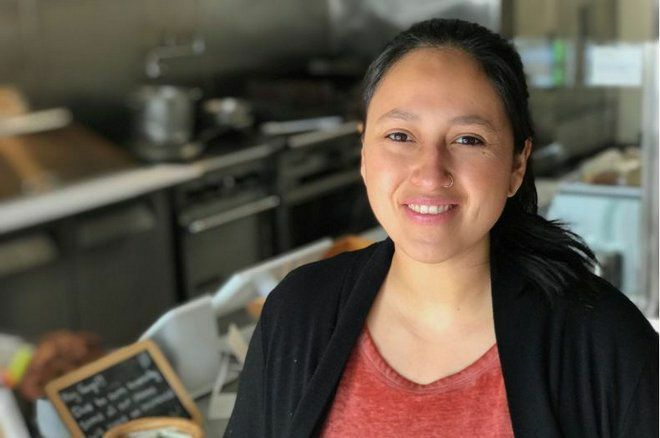 Serrano — who took a USC small business program for women, minorities and veterans — and her partners opened Milpa Grille on a stretch of Cesar Chavez where a Jack-in-the-Box and more traditional Mexican-American restaurants compete for customers. The restaurant’s menu features three ingredients often referred to as the “three sisters”: corn, squash and beans. The goal is to create tasty and nutritious dishes. 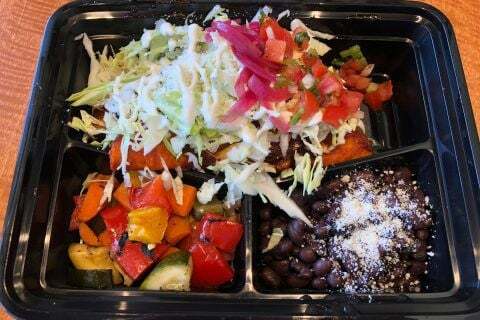 Milpa Grille is at 2633 Cesar Chavez Ave. near Mott Street.